Is there anything more Canadian than curling? 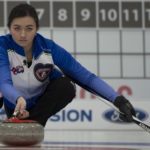 Men and women have been curling on these lands longer than this nation has even been called Canada. 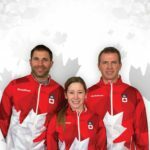 It’s a sport that’s woven through the fabric of Canada’s history—early settlers may have brought the game with them from Scotland, but today, Canada holds the position as reigning 2017 Men’s and Women’s World Champions, as well as reigning Men’s and Women’s Olympic and Paralympic Champions. 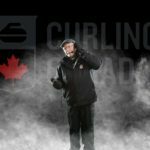 Looking back over a long and rich history, it’s easy to see how our sport has evolved, but what has remained constant is the true sense of belonging and camaraderie that is engrained in the curling culture. What started as a pastime to help alleviate long cold winters continues to inspire millions of Canadians every year to reach out to their neighbours and community members, sharing not only a love of the game but also a piece of themselves through countless stories, laughs and caring support. Curling clubs, by their very nature, are community centres that welcome curlers and non-curlers alike. 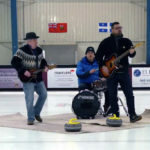 The social aspects of a local curling club take our sport, already designed to be inclusive and adaptive, and enhance its reach even deeper into the community, ensuring every individual and organization can find a home there. It’s simply the curling way. 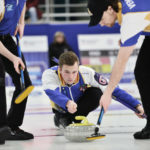 Curlers pride themselves on being respectful but passionate competitors, striving to make the winning shot, all the while embracing a courteous etiquette on and off the ice. They are friends and teammates first, standing by one another always, but also taking every opportunity to enthusiastically and loudly cheer on their local, regional and national teams! So, back to the original question…is there anything more Canadian than curling? 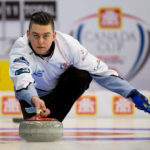 Looking at the diverse history, inclusive culture and strong sense of belonging that comes with being a curler—in our mind, that’s what being Canadian is all about.